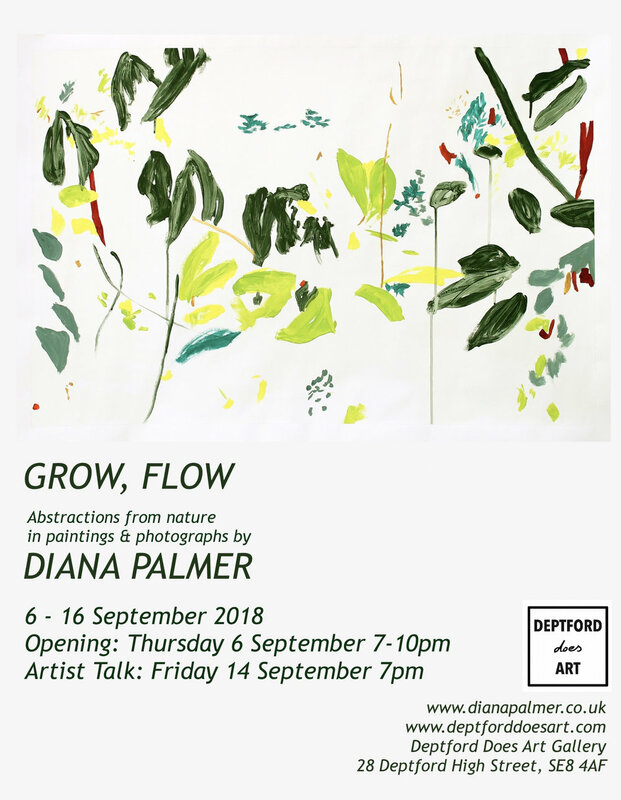 My exhibition, 'Grow, Flow', will open on 6 September at Deptford Does Art in London. I will be talking to Dan Greenham (Deptford Does Art co-owner) about my work in the gallery on Friday 14 September at 7pm - everybody welcome. The exhibition continues until 16 September. 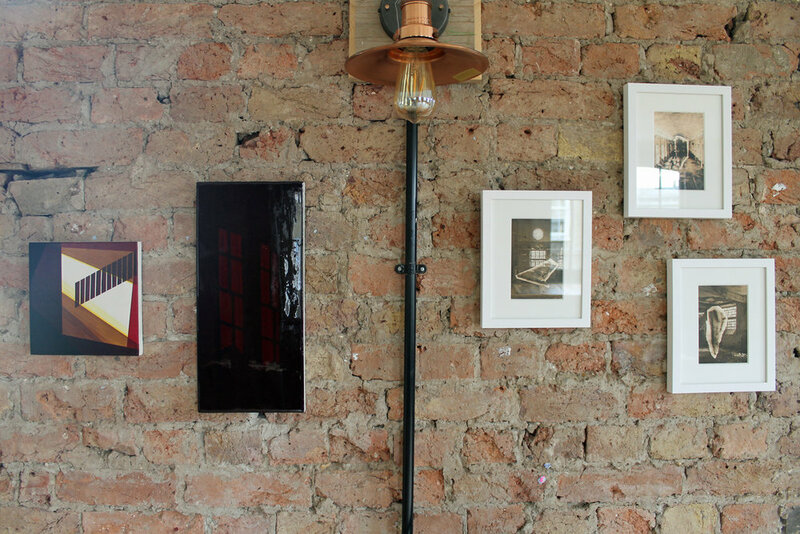 Light and Structure was a joint exhibition of mine and Molly Behagg's work at The Brookmill pub in Deptford. It was part of Deptford X Fringe, in collaboration with Deptford Does Art.